ASEA’s redox molecule technologies assist healing by endogenous antioxidant ACTIVATION. Inside our cells, Redox Signaling Molecules play a crucial role in the activation of our own antioxidant enzymes. These enzymes are VITAL to free radical control and to the elimination of internal toxins that our organs, glands and tissues take on everyday from the world we now live in. They also stimulate the immune system and assist the liver and kidneys with vital detoxification. It’s very important to note that, antioxidants consumed and produced in our body are rendered ineffective without a daily full supply of Redox Signaling Molecules. ASEA has been demonstrated to increase antioxidant enzyme efficiency by over 500%. 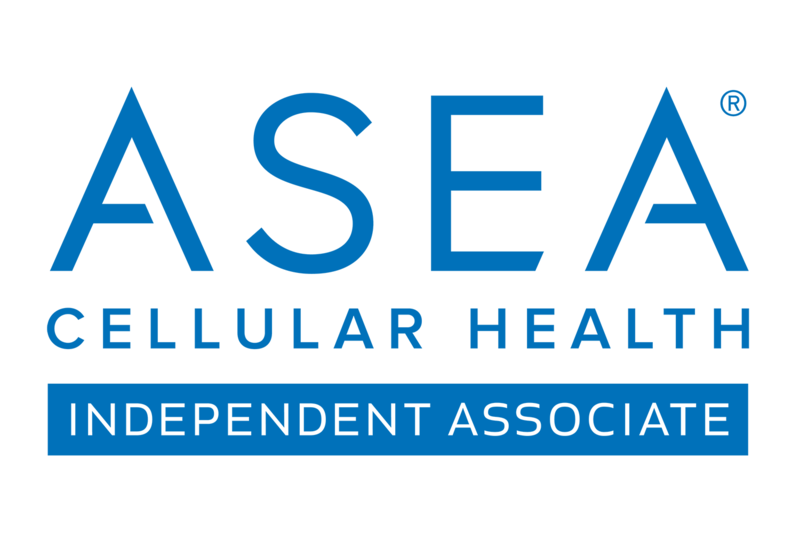 When you replenish your body with ASEA you are not only RECHARGING your cellular communication network, you are also RESTORING your natural antioxidant activity and vitality, thereby further PROMOTING your body’s ability to heal, regenerate and be whole again. “I BELIEVE ASEA IS WORTHY OF A NOBEL PRIZE IN MEDICINE” says Ann Louise Gittleman, Ph.D., C.N.S., known as “First Lady of Nutrition” among millions of followers worldwide. Over the past 4 decades, Ann has demonstrated a knack for being ahead of her time, recognizing significant health technologies and truths well before the masses confirm them as self evident.